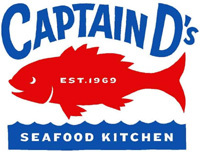 Captain D’s: FREE Fish Dinner for Your Birthday! 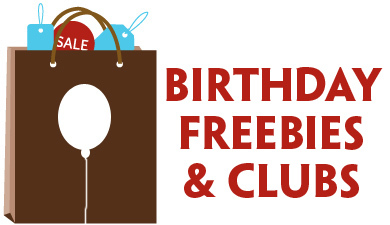 Join the D’s Club at Captain D’s, and you’ll receive a FREE fish or chicken dinner just for joining, plus more on your birthday. 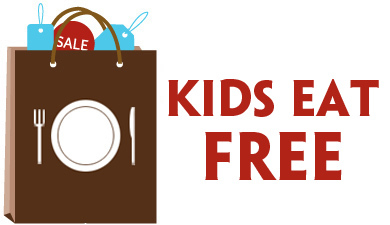 Then, sign your kids up for the Kids’ Birthday Club, and they’ll receive a special treat for their birthday, too! Happy Birthday! my birthday is june 18, 1940. I am trying to sign up for the birthday free meal. There is no place to do this. My birthday is November 6. I can’t even sign up for the birthday club for myself nor for the kids. I got my birthday club coupon but lost my card. do i need my card or can i just show them my coupon? My husband had a birthday earlier and did not get email to get his free fish meal. I have a birthday coming soon will I get one? We both was signed up on fan club . Will we have to sign up again?